We help Publishers become GDPR-compliant with our Cookie Consent Solution. Only who is GDPR-compliant is save of lawsuits and fines. Use a CMP in order to follow the data privacy laws. Advertisers already started to reduce ad spendings on GDPR non-compliant websites. Use a CMP in order to keep advertisers to buy your traffic. Only visitors that feel save will be happy to come back to your website. Show your visitors that you value their privacy with a CMP! One CMP for all devices: Web, Mobile and inApp. Our CMP automatically fits to the screen size. Integrated A/B-Testings and automated optimization help you to display the best design to your visitors. Out integrated Cookie-Crawler will automatically check your Website and find all cookies. Our CMP can automatically block or postpone the load of all creatives on your website until the visitor gave his consent and ads can be shown. We save all our data in protected databases and only on servers located in Europe. Our CMP solution is very simple to integrate: Simply login to your consentmanager.net account, setup your website(s), create the code and paste it into your website. Our platform will automatically start gathering consent from your visitors. As soon as the code is in your website, advertisers will have access to the consent data via the open source API defined by the IAB. New: Our new "Consent Optimizer" will automatically choose among many design options in order to find the best way to present the consent layer to your visitors and therefore gain high acceptance rates! The consentmananger.net CMP gives you a wide range of reports about the various facets of your visitors. With it you will know exactly how many page views, and therewith utilisable ad impressions, you get from visitors that gave their consent and how much you have from visitors that rejected. Analyze which design performs the best regarding acceptance of your visitors or compare desktop visitors to mobile visitors. Our wide range of filters allow you to get a matching report to almost all of your questions. Jan is founder and CEO. He worked in the AdTech industry for over 15 years for companies like AdTiger or AdSpirit. 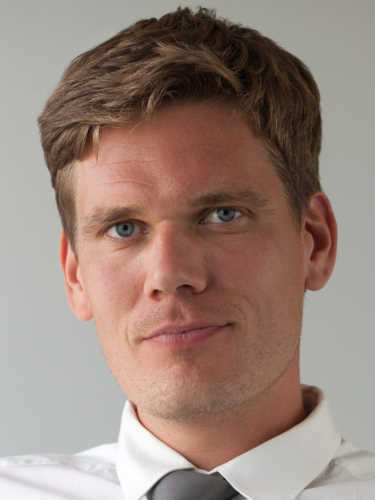 Sebastian is our CTO. 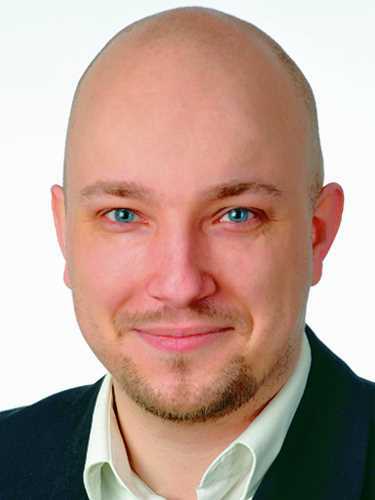 He is an experianced developer and worked for big companies like Air Berlin, Stadler or Olympus. Hanna is our CFO. 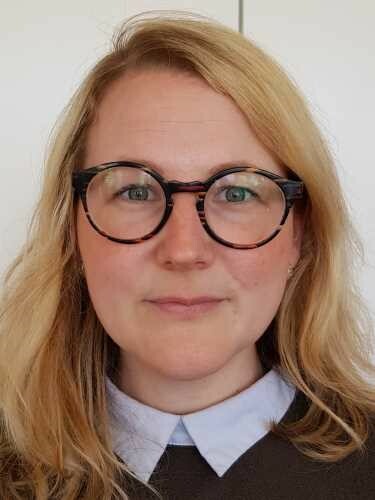 She worked in finance and controling for over 10 years for companies like Bombardier Transport. 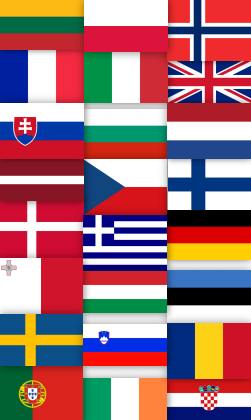 Our CMP supports all 25 languages of the countries where GDPR is active. Your visitors will always see the texts in the language that they understand. Our CMP is completely customizable to your design ideas. No matter if its font style, colors, paddings, borders, texts or your logog - you can align everything to your needs. Download the presentation about our CMP here. Download the Integration guide to our CMP here. In order to help you with GDPR and Consent gathering, we collected some of the most important questions. Please note that we can not give legal advise; legal aspects of these FAQ may change over time and new restrictions can come into place. Therefore you should always contact your lawyer for any legal advise! 1. Do I need a CMP? Short answer: Probably yes. Long answer: If your company is based in the EEA (European Economic Area) or if you are dealing with customers/visitors from this area and show them advertising, it is very likely that you will collect and/or process personal data such as IP-addresses. Therefore, according to GDPR, you need to make sure that the visitor is informed and you need to ask the user for consent. In order to do this you will need a CMP. 2. When does this become necessary? GDPR became "active" on 25. of May 2018. Since this day you probably need a CMP and pubvendors.json. 3. How do I obtain consent from my visitors? 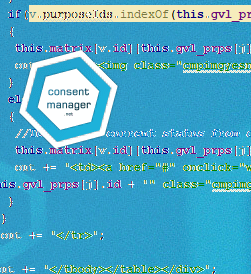 By integrating our CMP into your website ;-) Our CMP will display a message to visitors and ask them to give consent. We will then store this choice and make it available to your advertisers and other vendors (tools) so that they know if/how they can work with personal data. 4. Will the CMP block advertisers from my page do not have consent? 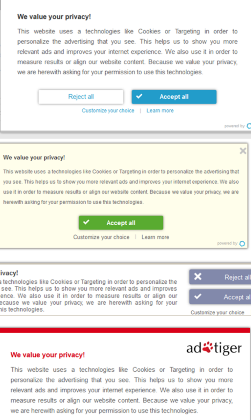 Yes, our CMP offers a solution to block advertisers/codes that do not have consent from the visitor. No! In the simplest case you only have to integrate a code into your website - that's all! Our Basic Package is free with up to 10,000 PageViews per month. Our Standard Package starts at 50 EUR per month including 2.5 million pageviews. Above 2.5M we charge 0.02 EUR per 1000 PageViews. 7. What happends with the Basic Package after 10,000 PageViews? Once 10,000 PageViews are reached in a month the CMP will automatically stop delivering the consent layer and your visitors will no longer be able to give consent. We will NOT automatically charge you or upgrade you - the Basic Package will always be free. 8. Your question is missing here? Any question that you think is missing here? Get in touch with us and tell us your questions! Not sure if you need CMP? If you are unsure if your company needs a CMP or not, please get in touch with us - we will help you find the right solution for your company!